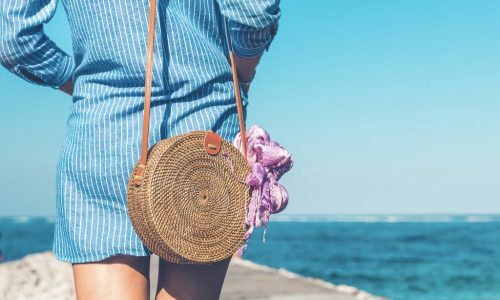 With planning holidays, picking out your summer wardrobe and life’s mishaps, getting the perfect summer body can seem a mile away. 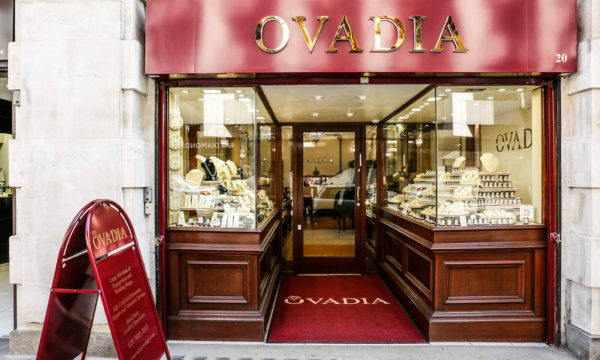 Next thing you know you’re jetting off in a week with plans to start a skin perfecting detox a thing of fairy tales. Don’t worry, we’ve created a fool-proof guide to get you and your bod ready for summer. 1. 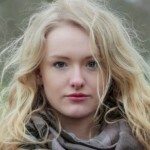 Beautiful skin starts from within and hydrating your body is what gives you that enviable summer glow. 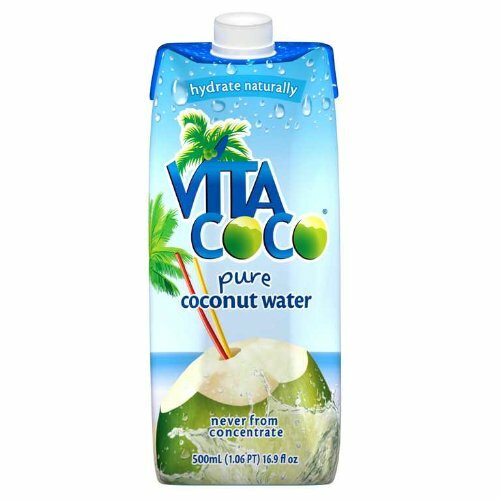 Vita Coco natural coconut water, £3.49/1L is packed full of potassium which helps keep your body hydrated. It is also great for avoiding or, if too late, curing hangovers as it replenishes your body with vitamin C.
2. 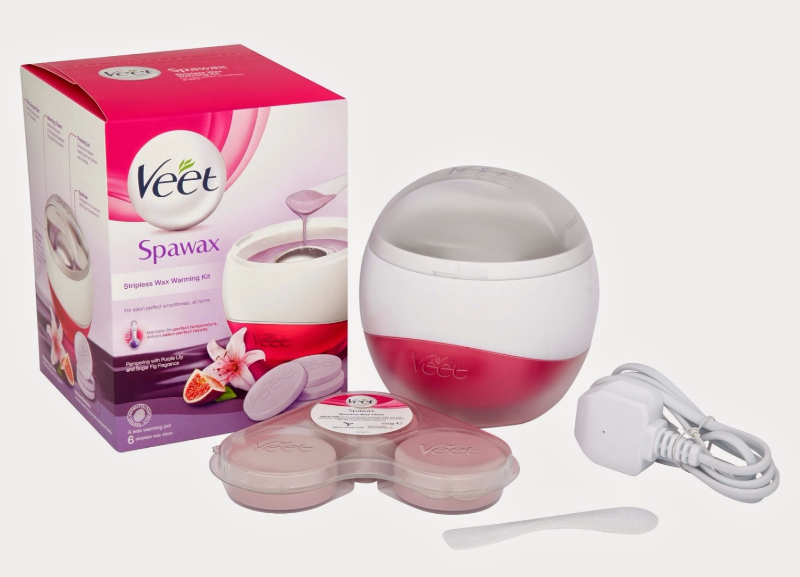 Nobody wants prickly pins to ruin their summer look, save yourself the hassle with Veet Spawax stripless wax warming kit, £29.99. Waxing removes hair at the follicle, whereas shaving just trims the length and actually encourages thicker and faster re-growth, therefore you only need to wax every six weeks. Veet’s latest hair removal innovation has a divine purple lily and sugar fig scent and doesn’t require the fidly paper strips, for easier use. 3. Wobbly bits and cellulite, although we are all victims, can get you down when wearing a swimsuit and possibly ruin your summer vibe. If you don’t have time to banish the snacks and hit the gym there are some fantastic products to give you a helping hand. Champneys Spa Treatments mineral detox firming thigh and hip gel, £10.00 is enriched with caffeine and sea-weed extract to give the feel and appearance of toned skin. Just massage into the skin in deep circular movements every morning and night. For a tighter tum and abs apply Nip+Fab tummy fix daily ab toner, £19.29 twice a day. Active fat burning ingredients caffeine, synephrine and lecithin smooth, tighten and eliminate fat cells. 4. Exfoliating the skin is important as it removes dead cells and dryness as well as boosting the blood flow and circulation, giving the skin a healthy glow. 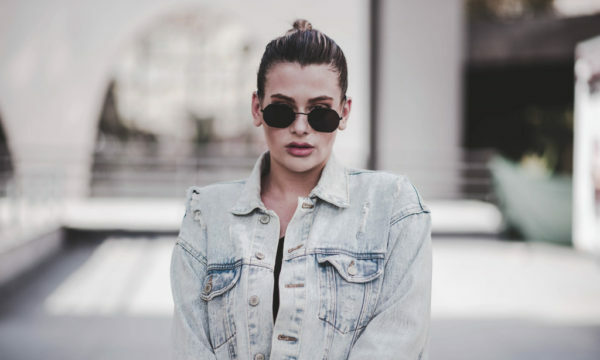 It is also crucial before tanning for evening out dry or rough patches that affect the overall look. Soap and Glory flake away, £8.00 contains skin smoothing sea salt and almond oil leaving the body soft and supple. It also smells great: a sweet concoction of bergamot, mandarin, amber and woody drydown. 5. Moisturiser is essential after exfoliating as it softens and nourishes the skin. 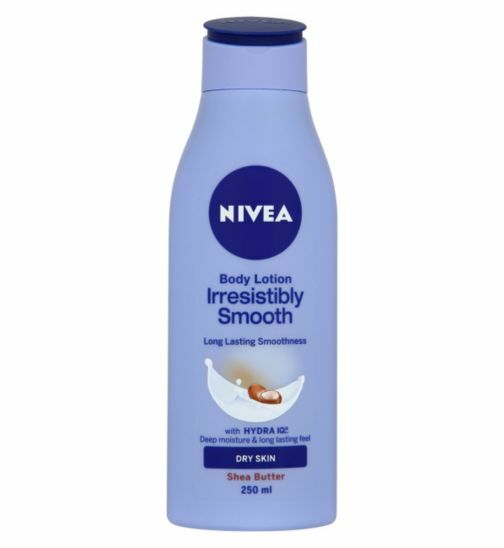 Nivea irresistibly smooth body lotion, £3.75 contains shea butter for a luxurious, soft-touch. 6. Tanning is a tricky game and should never be approached without a decent tanning mitt like Soltan beautiful bronze self-tan application mitt, £3.99. If you have time, a build up tanning moisturiser gives a lasting glow that won’t wash away. 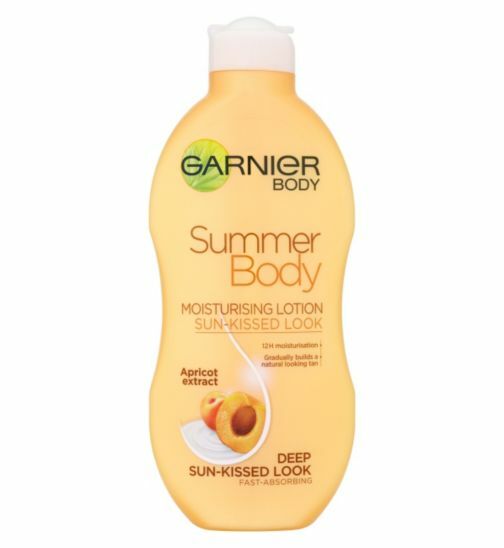 Garnier summer body lotion light sun-kissed, £7.79 is a popular sell-out as it nourishes the body while giving a glow natural enough to be worn all year and has a fragrant apricot scent. For instant colour Fake Bake lux golden bronze mousse, £23.00 is a great one as it shows up straight away to give guidance when applying, and even though this layer washes away it continues to develop over 6-8 hours after application to give a deep, bronze tan. 7. Summer months require a change in the make-up bag too. 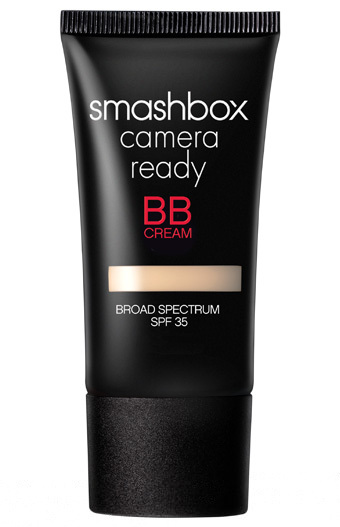 Swap your heavy base for a lighter BB cream, such as Smashbox Camera Ready BB cream, £27.00 which will give you a nice even coverage without blocking pores or caking in the heat. If you’re using fake tan don’t forget a bronzer, like Maybelline dream bronzer, £6.49. Apply to the areas of the face that would be hit by the sun: forehead, cheekbones, nose, chin and collarbone with a wide kabuki brush. 8. Give yourself a matching summery mani-pedi with a bright nail polish. Favourites are Essie in Bikini so Teeny, £7.99 and Orla nail polish in Lola, £5.00.